By now, we know that wearing sunscreen, staying hydrated, and getting enough quality sleep are key to maintaining youthful, healthy skin (and pretty much everything else that's good in life…). But there are also a few other things you can do to prevent or correct premature signs of aging, including simple dermatological treatments and even just adding products to your skincare routine. Today we're taking a deep dive into toner—the foundation that sets the tone for radiant, youthful skin—to unpack what toner actually does, why it's important, and how to use it. For some expert insight, we asked dermatologist Jenna Queller, MD, FAAD, to help us break down the details and weigh in with the best anti-aging toners to use at home. Read through Queller's tips and best anti-aging face toner recommendations. If you're not quite sure what toner even is, these are the basics. Queller explains that, in general, "a toner is used to cleanse the skin, effectively removing impurities that remain after washing your face. Traditional toners or astringents are alcohol-based solutions that strip the skin and give people that 'clean' feeling." But there are different types of toners, so you'll want to look out for those distinctions when shopping. 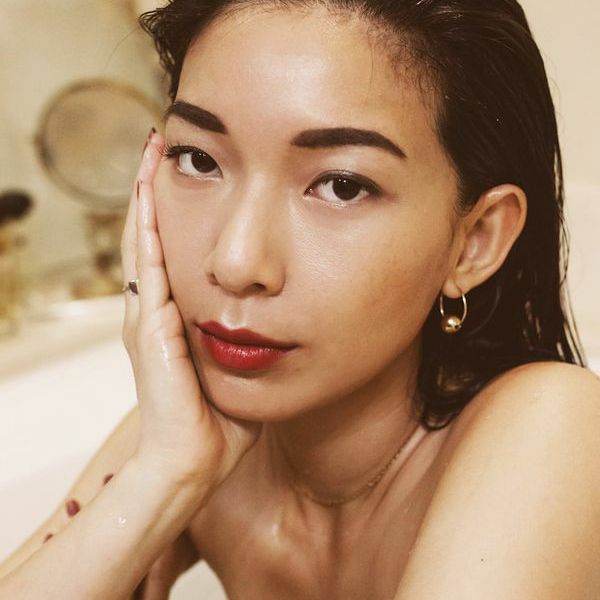 "Depending on your skin type and the ingredients in the formula, toners can soothe skin, tighten skin, or balance out oil production," so you "should be particularly conscious of your skin type when selecting a toner." And "the efficacy of the toner depends on its active ingredients," Queller advises. Queller explains that "our skin is naturally acidic, but that can change after cleansing due to the alkaline nature of soap. When this happens, your skin needs to work overtime to return to its normal levels (and that may result in oil), but using a toner can help restore this balance quickly. It also removes chlorine and minerals present in tap water." Generally, "they're most helpful for people with oily or acne-prone skin or for people who want extra cleansing after wearing makeup or other heavy skin products." Basically, toners can replenish your skin after you wash it, which means your other product will also be more effective. That's where the anti-aging benefits come in. Specifically, "toners can help close pores and tighten cell gaps after cleansing, thus reducing the penetration of impurities and environmental contaminants into the skin. They also shrink pores. Applying a small amount of toner to a soft cotton ball and gently blotting your face with it will remove oil and give the appearance of smaller pores. Some toners moisturize the skin and some toners are humectants (contain hyaluronic acid), which means they help to bind moisture to the skin." This creates a foundation for softer, smoother, firmer, and healthier skin. As with all skincare products, there are a few things to keep in mind. For example, "it can be very drying and irritating for most people and then result in sensitivities and rashes. If you have stubborn makeup that needs removing, use a gentle makeup remover or towelette then follow it with a gentle cleanser. While traditional toners were previously drying as an astringent to the skin, nowadays, formulations are much gentler." "If you have sensitive skin but like using toners that remove makeup well," try micellular water. "Like a magnet, micelles capture and draw out makeup and oil from your pores. It is very gentle, so it can also be used as a makeup remover. Garnier SkinActive Micellar Cleansing Water ($7) is a face cleanser and a makeup remover, but it is not a toner." To avoid the potential pitfalls of misusing toners, read on for Queller's suggestions. "I do recommend to all my patients, whether they are oily/acne-prone or dry/sensitive skin, to avoid all alcohol-based toners. Sensitive skin types especially should avoid retinols, glycolics, or benzoyl peroxide in toners. These will be too drying and may even cause the skin to break out. Instead, look for one that is water-based and has ingredients like rosewater or chamomile extracts and vitamin B derivatives like panthenol, which help lock in moisture and keep your skin well hydrated. I recommend my patients who want to use toners to look for ingredients containing glycerin or hyaluronic acid. Hyaluronic acid will replenish moisture, giving your skin a hydrated and softer look and feel." Designed to smooth fine lines and reduce redness, this toner contains 18 anti-aging peptides and it's free of both alcohol and oil. 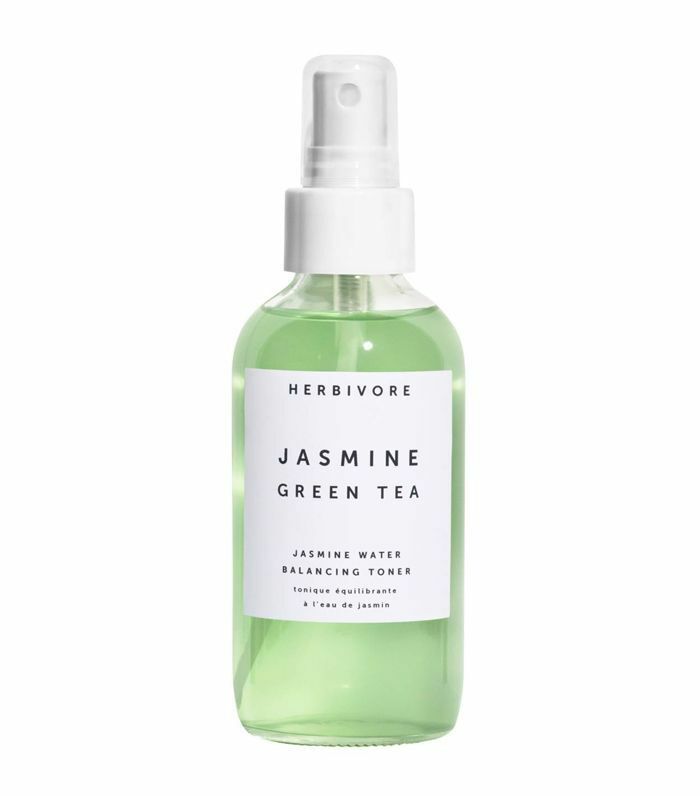 For a gentle toner made with naturally sourced ingredients, opt for Herbivore's Jasmine Green Tea Balancing Toner. 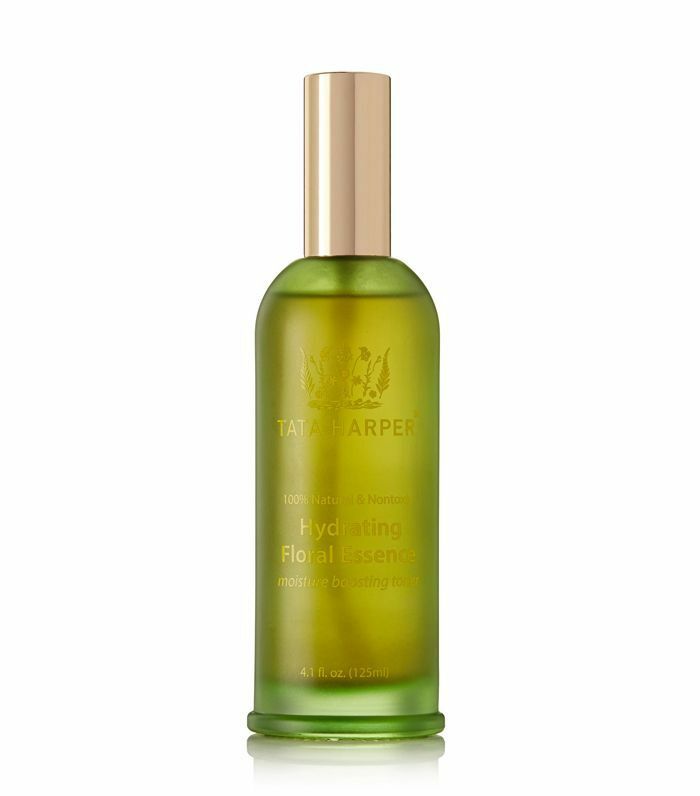 This toner "is calming, oil-free, and hydrating. What's nice is it is gentle enough for all skin types. 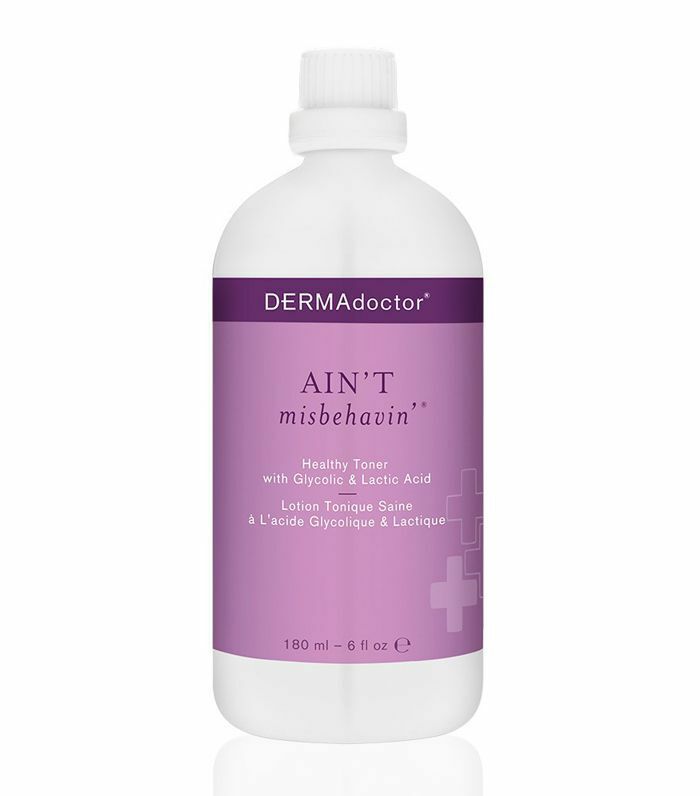 This alcohol-free rinse is filled with antioxidants, botanical extracts, and moisturizing nutrients," says Queller. 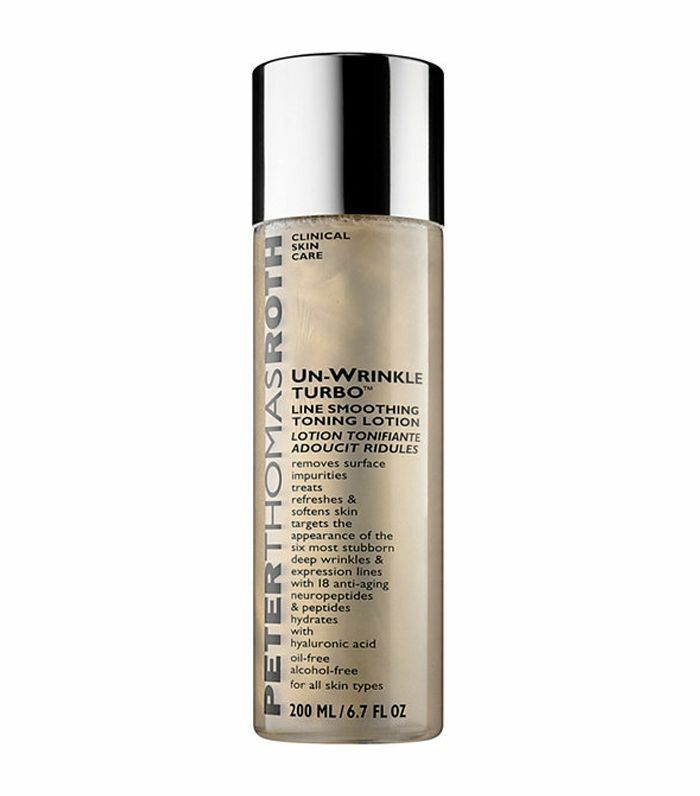 Containing peptides that "improve fine lines, skin tone, and elasticity, this toner layers well with other products and can be used year-round without drying out your skin. It's also great for sun-damaged skin," Queller tells us. Super gentle and refreshing, this toner is great for removing makeup and other environmental impurities for a radiant foundation. Full of antioxidants and moisturizing properties, this affordable toner will keep your skin hydrated and smooth. This healing crystal-infused toner helps dissolve impurities and nourishes your skin to prep for your serum and moisturizer. 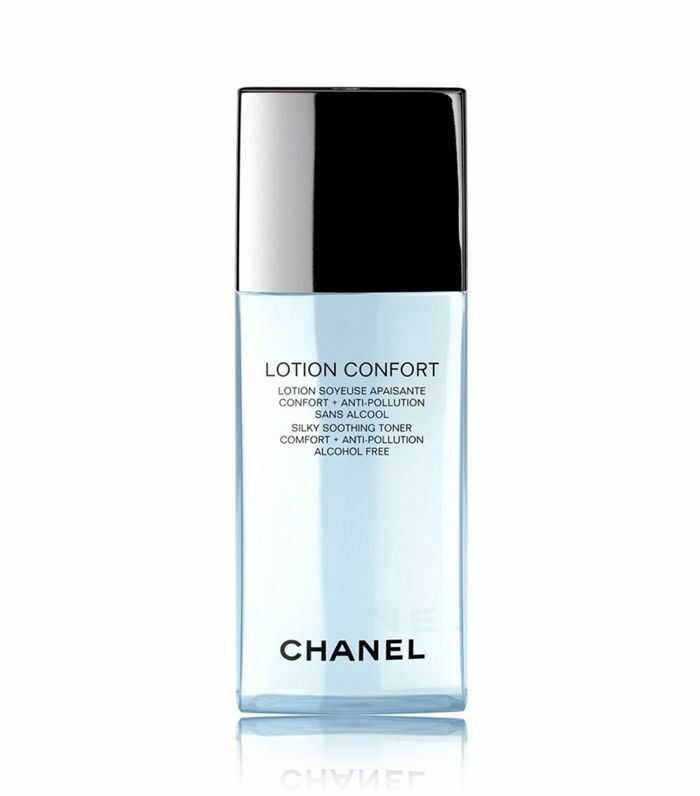 Chanel has a few toner options. This one is great for anyone with sensitive skin looking for a gentle toner that will hydrate, sooth, and soften their skin. 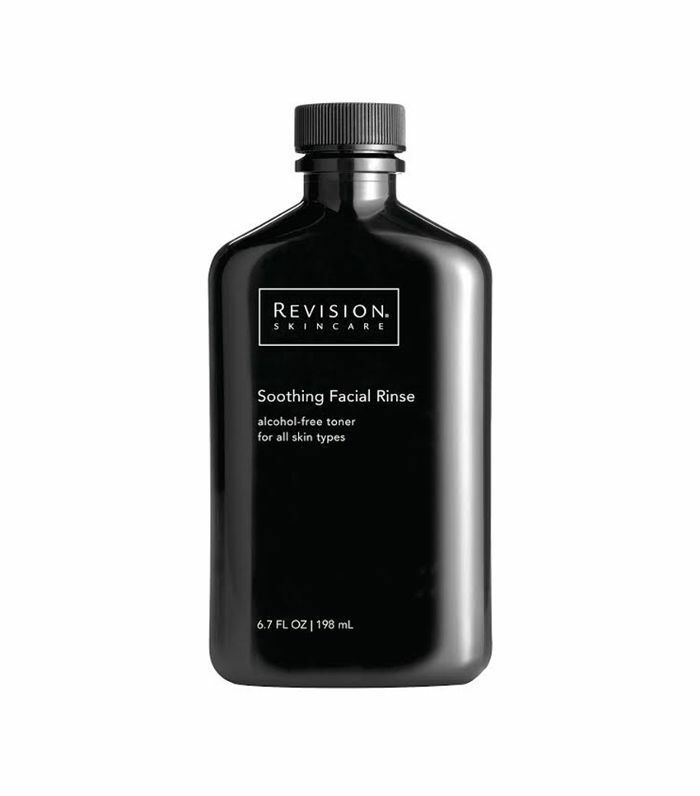 With glycolic and lactic acid, this toner is formulated to refine and prime skin. It also helps deeply clean your skin for clearer pores and ultra hydration. 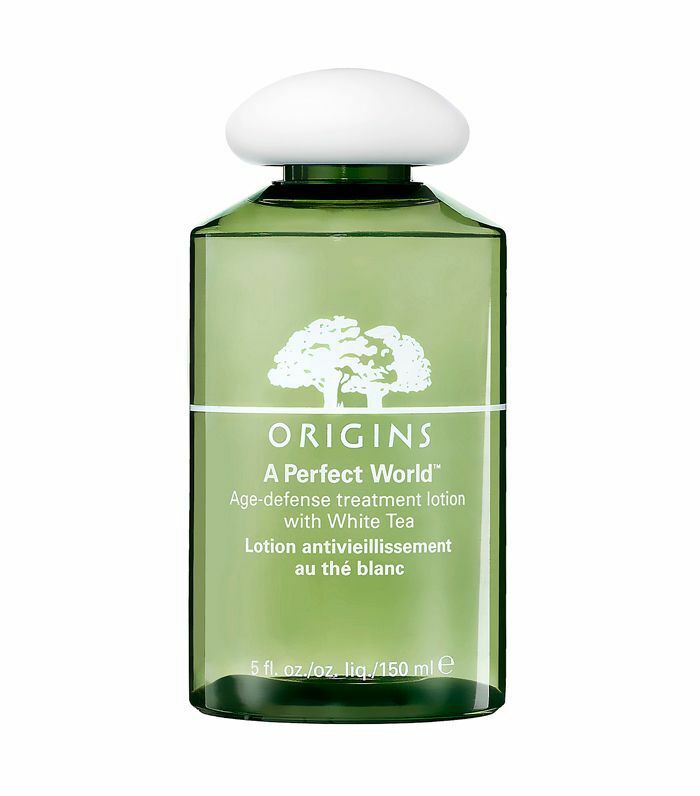 Queller says this "is another toner that's great for dry and sensitive skin. It contains antioxidants and niacinamide to help with wrinkles and fine lines. It can also help even out skin tones." Use this toner after cleansing to set the tone for well-hydrated, glowing skin. This story was originally published on April 7, 2018, and has since been updated. Subscribe to our newsletter for more dermatologist-approved skincare tips and product recommendations.